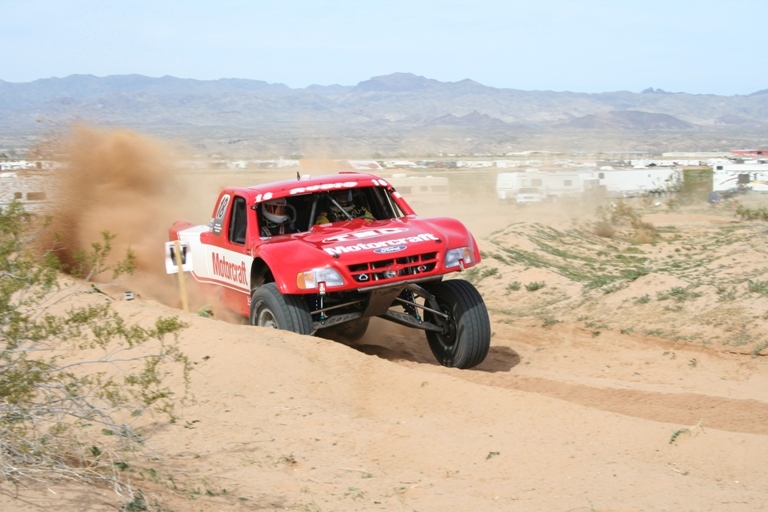 TNC Machine has been building and racing championship winning trucks since 1990 and has won a championship in every class they have raced. 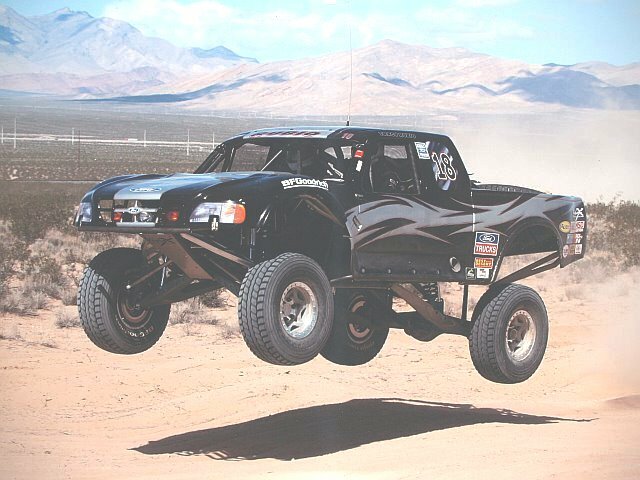 As a result of this success, his business, TNC Machine, has become the premier race truck and prep shop in the Northwest Arizona area as competitors look to duplicate that success. Rubio's own quest for a new challenge has resulted in the current line of Unlimited Class Desert Trucks. 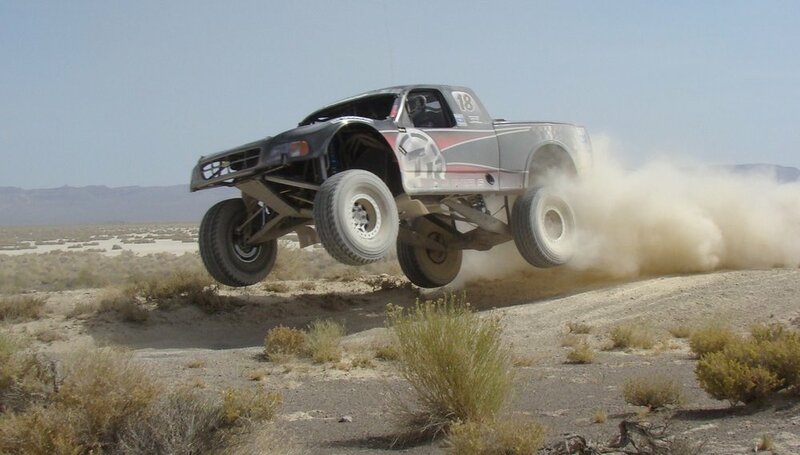 Whether you need a complete turn-key Trophy Truck, an upgrade to your current truck, or your truck prepped for the next race, TNC Machine can put you in a competitive position. Call owner Tracy Rubio to discuss your next project. 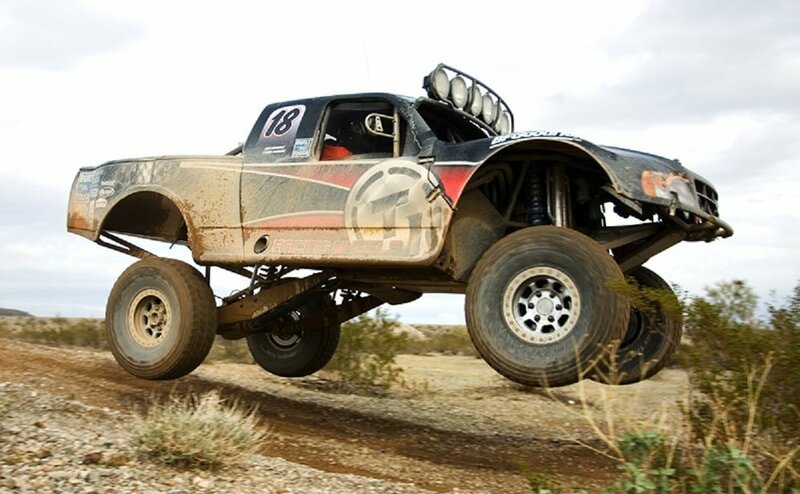 See Mike McCarthy's TNC built Ford Raptor Eco-Boost featured in Fourwheeler magazine here. 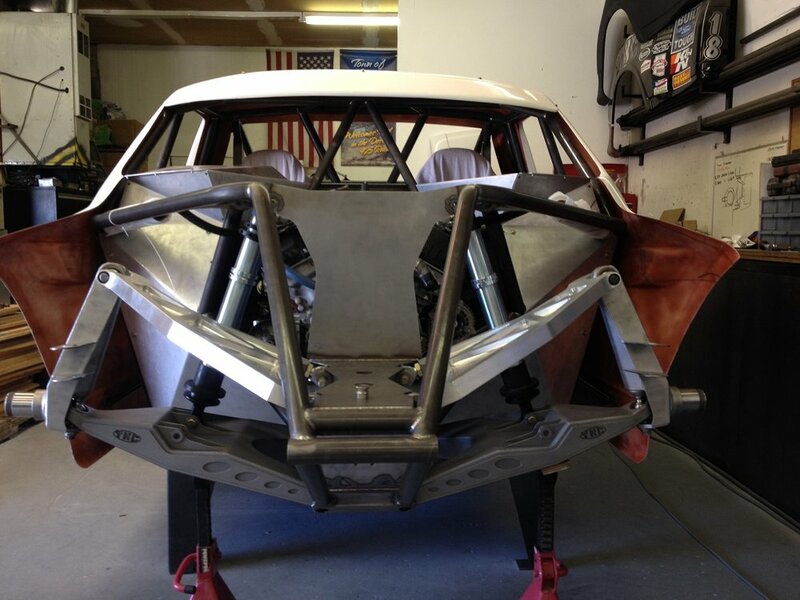 You can check out the behind the scene build picts here.